Toronto based fashion start-up Archival Toronto is hosting the Canadian premiere of ‘We Margiela.’ A documentary revealing the untold and intimate story of the enigmatic and singular fashion house Maison Martin Margiela, a widely influential fashion house that has inspired the likes of Helmut Lang, Marc Jacobs and Virgil Abloh, just in time for the legendary Maison’s 30th anniversary. The Canadian premiere will happen at the Fox Theatre, one of Toronto’s oldest independent cinemas, on November 10 at 16:00 - 18:00 tickets are available at http://wemargielaca.eventbrite.ca Tickets are just $14 with limited student pricing at $12. 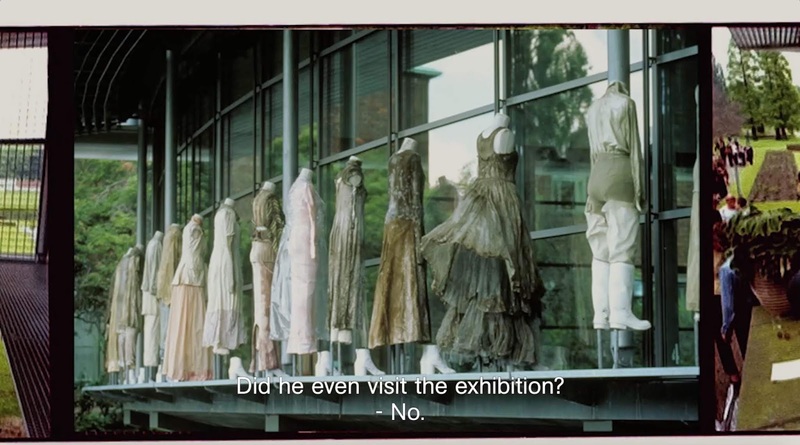 'We Margiela' is the first documentary to focus on the impactful Parisian designer. 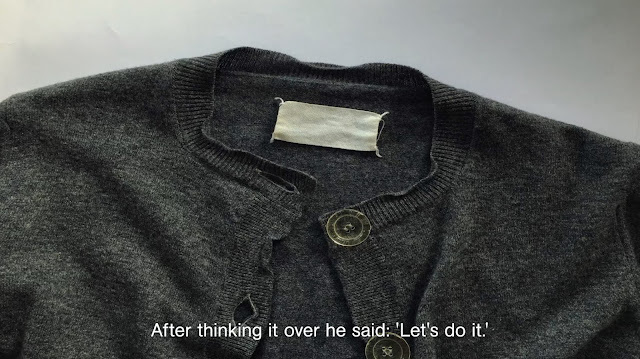 The documentary premiered in 2017 to critical acclaim from renowned institutions like the MoMu in Antwerp and the Fashion Institute of Technology (FIT) in New York. It's gained international coverage and highlights from numerous fashion publications, including Vogue, W magazine and AnotherMag, as a must-see fashion film. This premiere marks just the third screening in North America. Archival Toronto wants to make contemporary fashion history accessible to Toronto to inspire a new generation of creatives to continue pushing boundaries and find their voice. 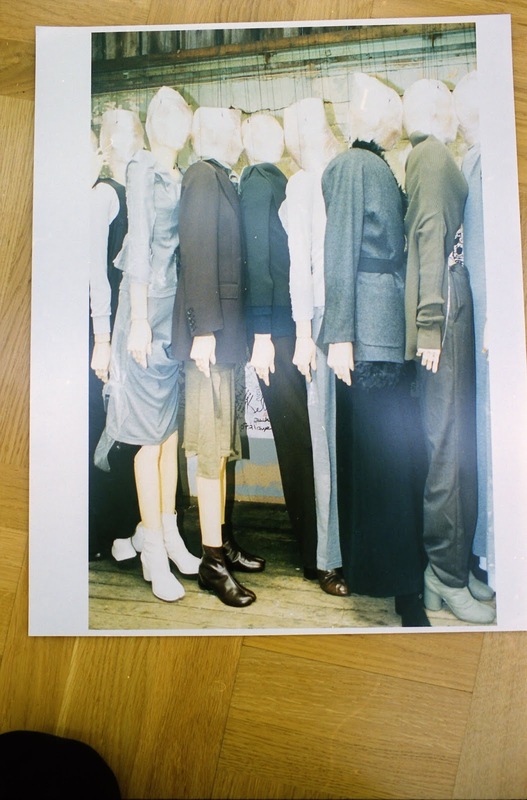 Archival Toronto organizes pop-up shops, galleries and events based on the works of designers that have made a significant impact on how fashion is today. 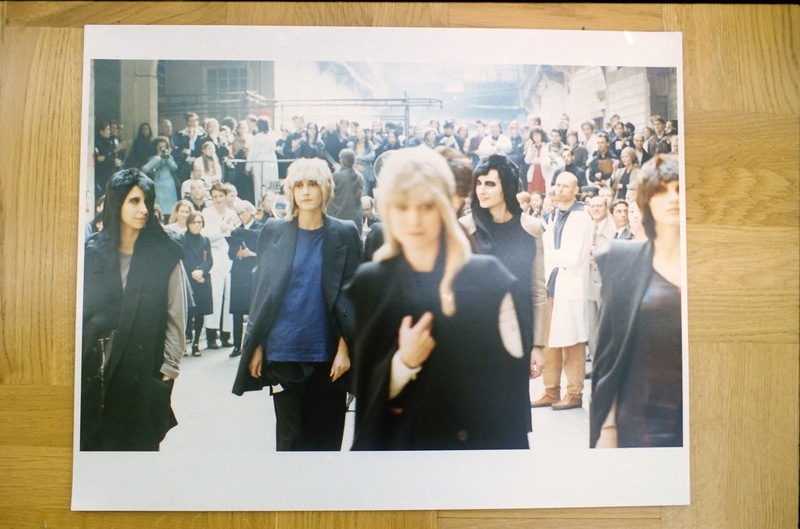 “We want more events like these in Toronto, and we're taking the initiative to make that happen," says Carl Chiang, co-founder of Archival Toronto,"We believe giving young creatives the resources and access they need to learn from industry-changing talents such as Martin Margiela is key to inspiring a new wave of creativity and innovation."